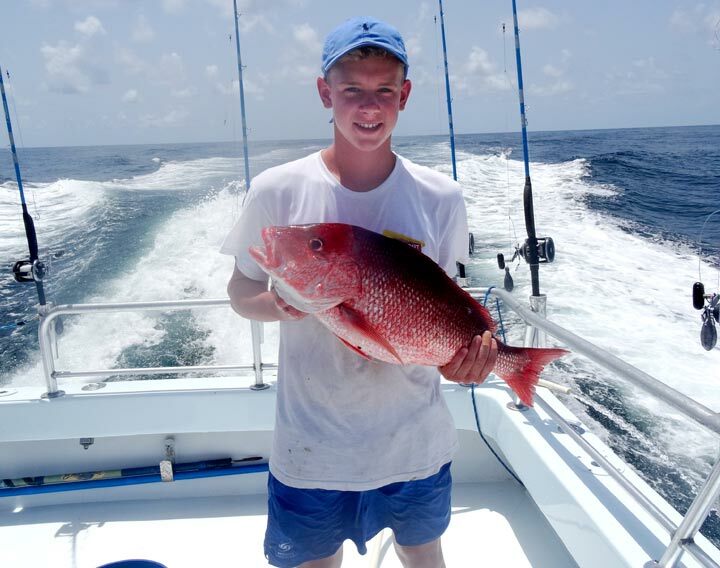 When the summer season comes to an end on Pensacola Beach, the activities, adventures and excitement keep going. Pensacola Beach is home to award-winning sugar-white beaches, delectable coastal cuisine and an event calendar brimming with festivals, the arts and seasonal celebrations in the fall. 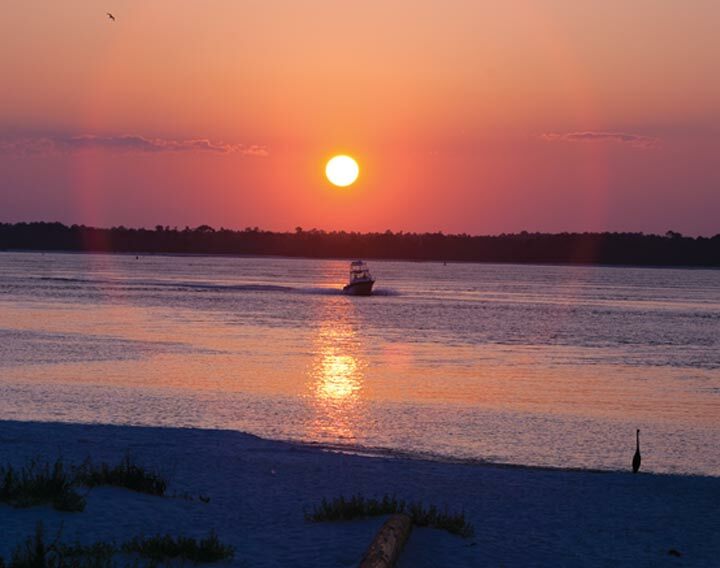 We look forward to welcoming visitors during Pensacola’s best time of year to visit, when the weather is gorgeous, the beach water is still warm and you can experience the activities and beachfront accommodations without the crowds or summer price tags. Cooler nights invite you to take advantage of the free outdoor entertainment on Pensacola Beach. 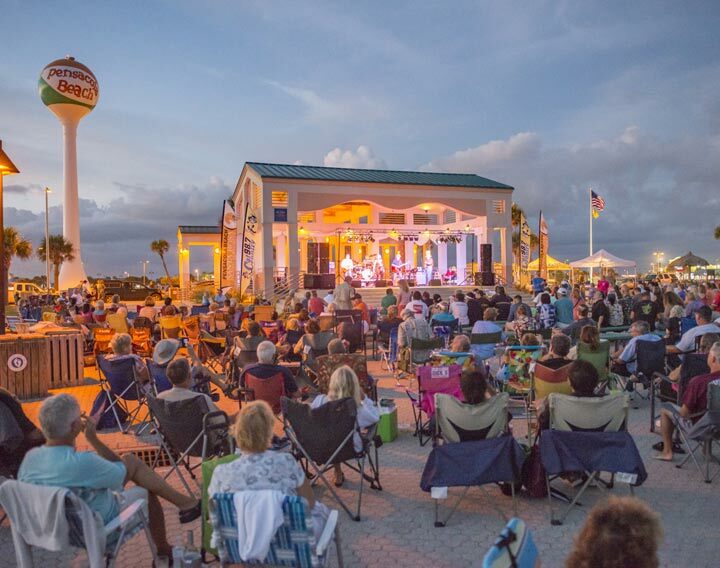 Pensacola Beach’s outdoor concert series, Bands on the Beach,continues every Tuesday night until the end of October and attracts hundreds who want to sip and sway under the starry beach skies. A well-diversified line up of local and regional artists take the stage at the beautiful Gulfside Pavilion on Pensacola Beach each week at 7 p.m. The event attracts thousands of fans throughout the season. Folks of all ages set up their lawn chairs, blankets, and picnic baskets. Heck, some folks go all out with tables and fully prepped meals while enjoying the music. For those less prepared, concessions and cocktails are available nearby. Whatever your style, the venue’s beach backdrop, accompanied by a subtle island breeze, is hands down unparalleled. 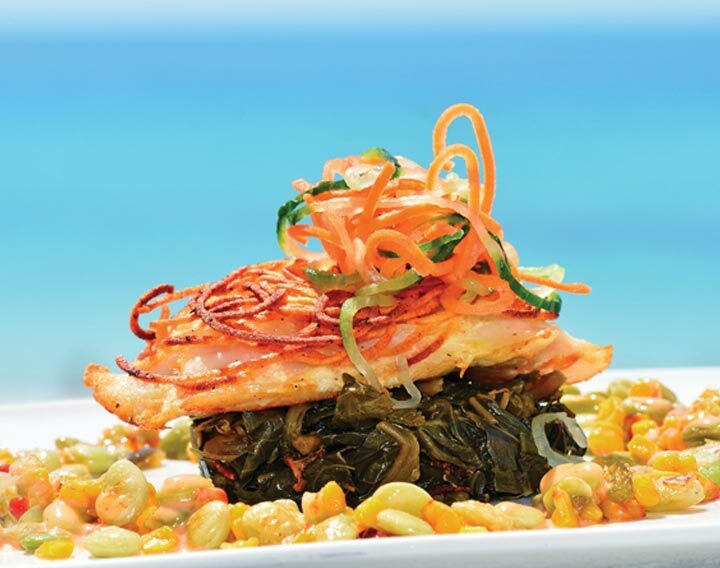 Fall is the perfect time to enjoy the emerald green waters of the Gulf of Mexico when the weather is divine. 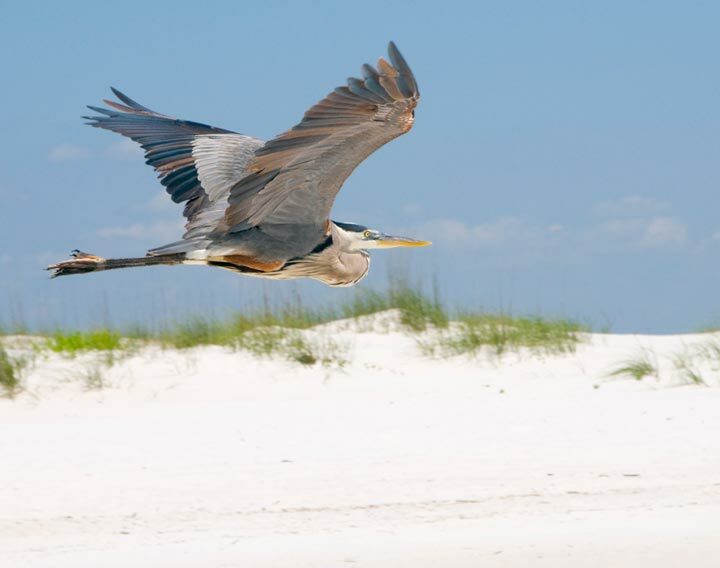 Explore the award-winning, pristine sands, watch for migrating birds, and learn about the flora and fauna while visiting the Pensacola Beach Eco Trail. 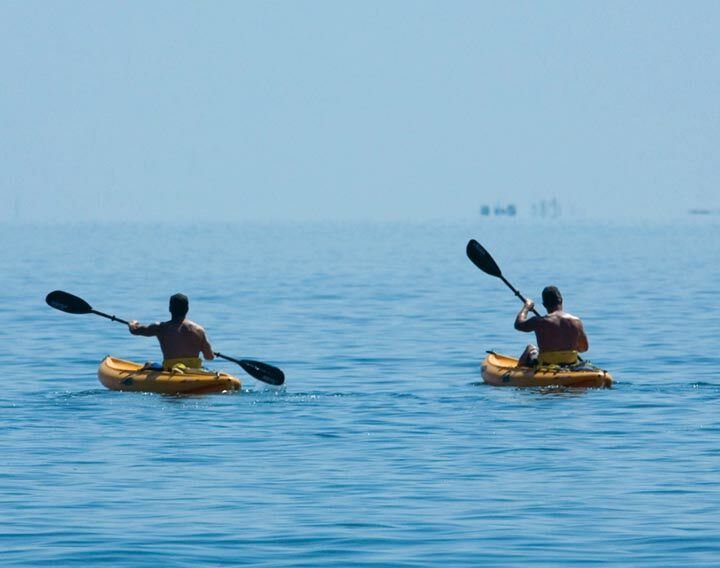 Or, if you prefer by water, discover the seashore by kayak while paralleling the island on the Santa Rosa Sound, a paddlers’ paradise where kayakers and canoeists enjoy the gorgeous views when it’s not so warm. 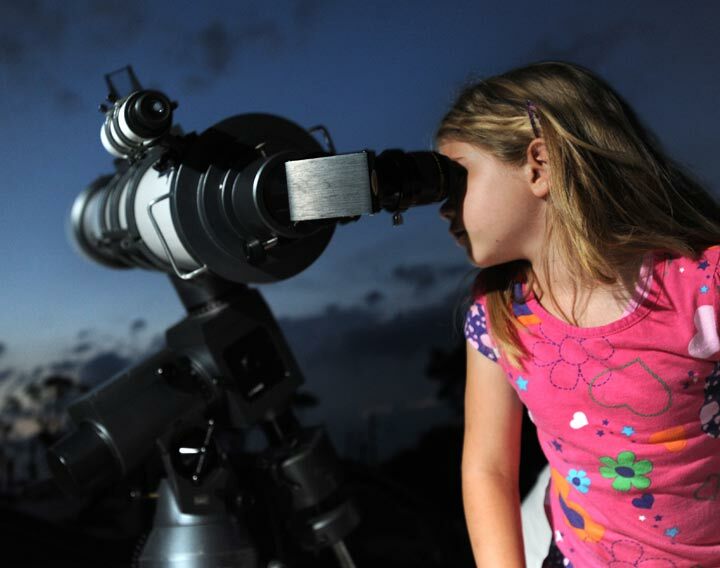 Free, public stargazingsessions on Pensacola Beach continue in October and offer the chance to see the stars, planets and even galaxies through a dozen of powerful telescopes set up by the Escambia Amateur Astronomers’ Association. Pensacola may be known as the “The Cradle of Naval Aviation” and lucky to be home to the Blue Angels, the U.S. Navy’s elite flight demonstration squadron — but the first weekend of October brings a different kind of Blues to Pensacola Beach, one that music lovers won’t want to miss. The 10thannual Pensacola Beach Songwriters Festivalruns October 3-7, when many of the restaurants and bars on Pensacola Beach play host to more than 100 award-winning and up-and-coming musicians and songwriters who come to the beach for the weekend to perform their original songs and talk about the stories behind the music. The Pensacola Beach Boardwalk will transform into an artist and wine lover’s paradise on Sunday, Oct. 21, for the 2018 Pensacola Beach Art and Wine Festival. Spend a beautiful Sunday afternoon strolling the Pensacola Beach Boardwalk, enjoying the fall air while sampling wines and perusing the works of some of the Gulf Coast’s most talented artists. Starting at 11 a.m. and lasting until 4 p.m., the festival brings together about 20 local artists and more than 30 wine selections, all in one place. The festival is free to the public, however to participate in the wine tastings festival goers must purchase a ticket and receive a wristband.